← #MCACN2015 Muscle Car and Corvette Nationals in Chicago. A rare and exotic on the streets of Chicago. Room for two, just, with lots of performance. 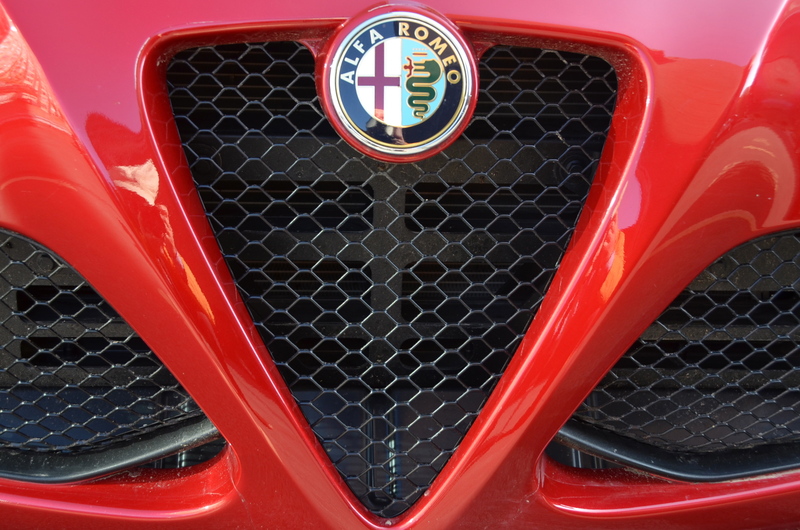 Alfa has returned to the US market and this exciting hi-tech sport car will provide lots of entertainment. Check out the full story right here. This entry was posted in automobiles, convertibles, new car review, performance cars, two-seaters. Bookmark the permalink.